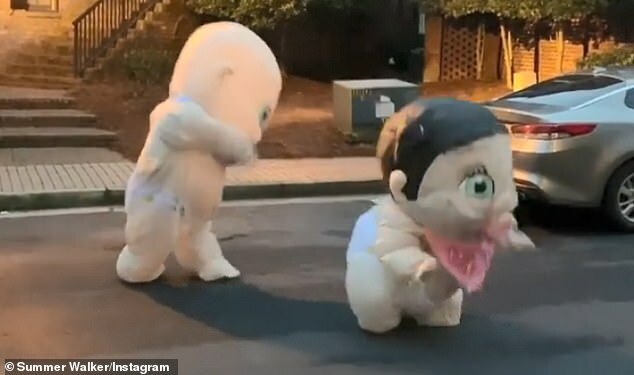 Home » Lifestyle » Is this the weirdest gender reveal EVER? We think so! 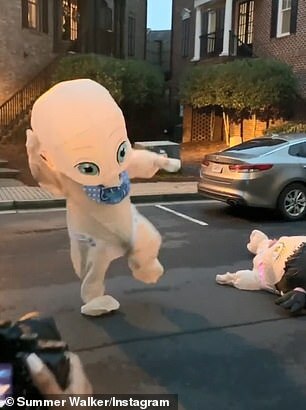 Is this the weirdest gender reveal EVER? We think so! 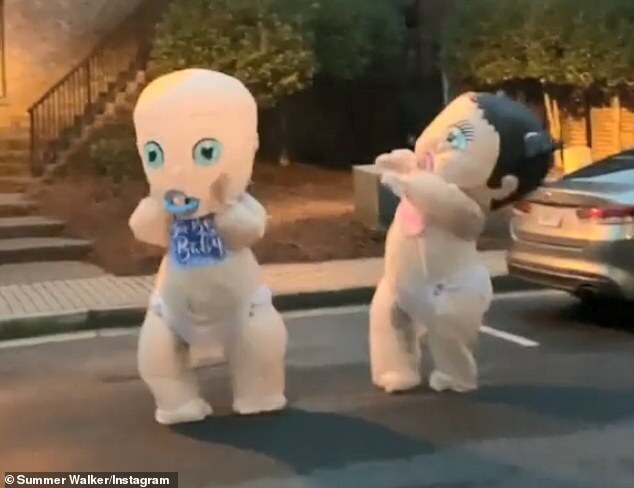 By now, the internet has been inundated with so many baby gender reveal videos that it seems unlikely one will surprise anyone anymore. 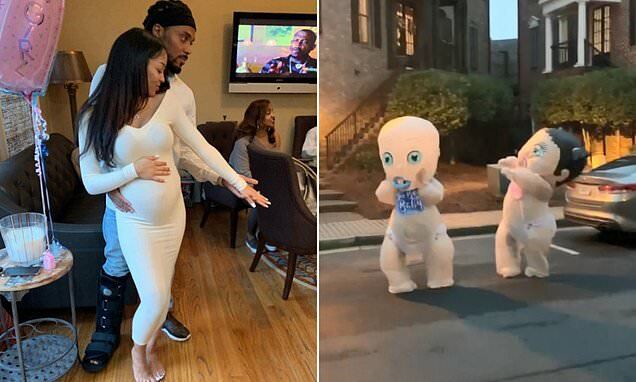 Unlikely, but not impossible — and this weekend, an American mom-and-dad-to-be managed to both shock and entertain family and friends with their very creative performance. 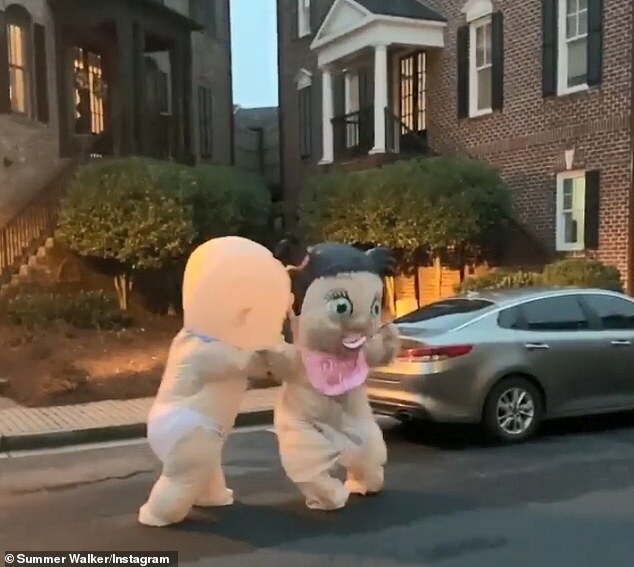 In a video of the big reveal, shared by the expectant mother’s Atlanta-based sister, two adult dressed in giant, creepy baby costumes get into a fist fight, punching and slapping each other until one — the baby boy — comes out victorious. 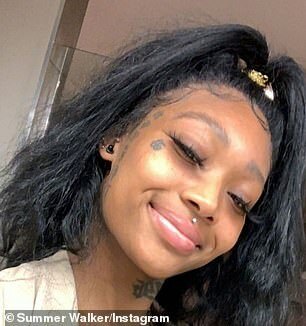 The clip was shared by singer Summer Walker and was taken at her sister Ashley’s gender reveal party. In it, two people are standing out in the middle of the street at sunset. 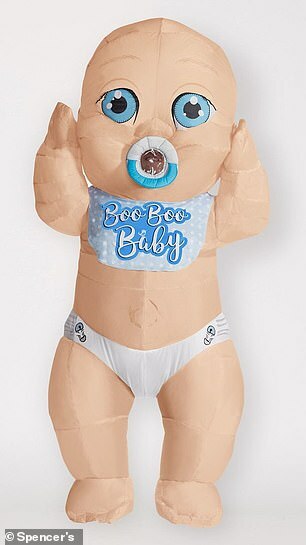 One is dressed in a giant inflatable baby boy costume, the gender clear from the blue pacifier and a bib hanging around his neck. The other is wearing a giant baby girl costume with a pink pacifier and pigtails. The two start to fight each other, slapping and punching and pushing as the family watching nearby cheers them on. 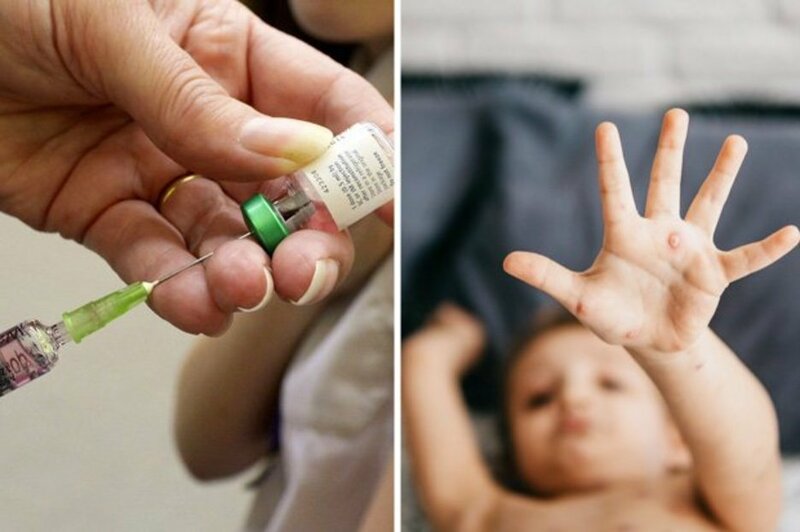 The popular kids’ song ‘Baby Shark’ can also be heard playing somewhere near the camera. 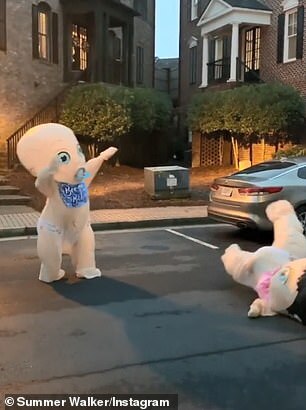 Finally, the boy baby gives the girl baby one final shove, pushing her to the ground in defeat. He raises his hands in victory, indicating that Ashley is having a boy. 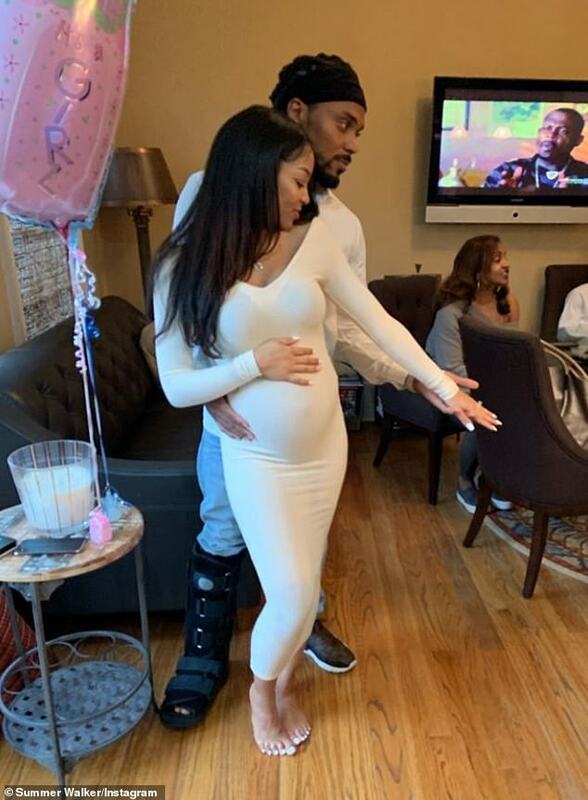 And that wasn’t the only celebration for the family; while sharing the video on her Instagram account, singer Summer revealed that her sister is not only expecting a baby boy, she is also due to marry her partner. The video was posted just two days ago, but has already been viewed nearly half a million times. And commenters are finding the unique reveal both strange and hilarious. ‘This is the funniest gender reveal I’ve ever seen,’ wrote yet another. A few said they wanted to steal the idea for themselves, and dozens tagged their friends.